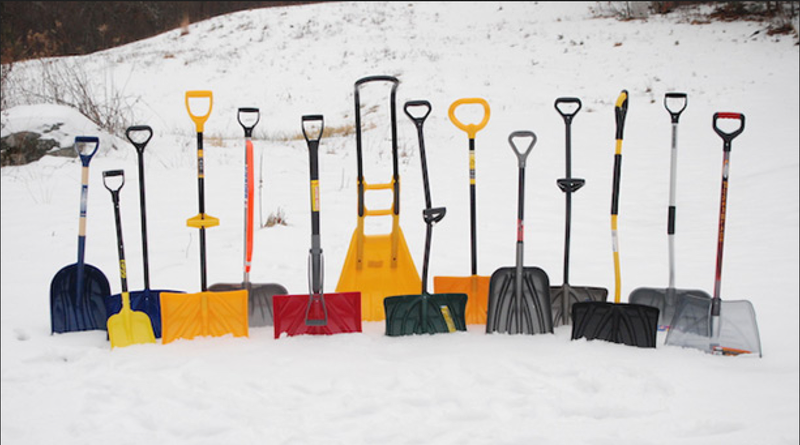 Planning on shoveling snow this season? First things first: If you have any type of heart condition, please check with your physician first. Secondly, warm up. Yes, warm up before shoveling. Stretch out your hamstrings. Gently stretch one leg at a time while lying on your back, holding for 20 counts each leg. Stretch out your hips. Take a figure 4 stretch, holding for 20 counts each leg. Cat-Cow: Start on all fours, stretching your back for 8 repetitions through each position. Stretch out the lower back by hugging your knees into your chest, holding for 20 counts. Get your hip extensors firing by executing 5 bridge poses, inhaling as you raise your hips, exhaling as you lower. Finally, fire up your core! Go through a Pilates fave, the hundreds, with your feet on the ground. Now, it’s time. 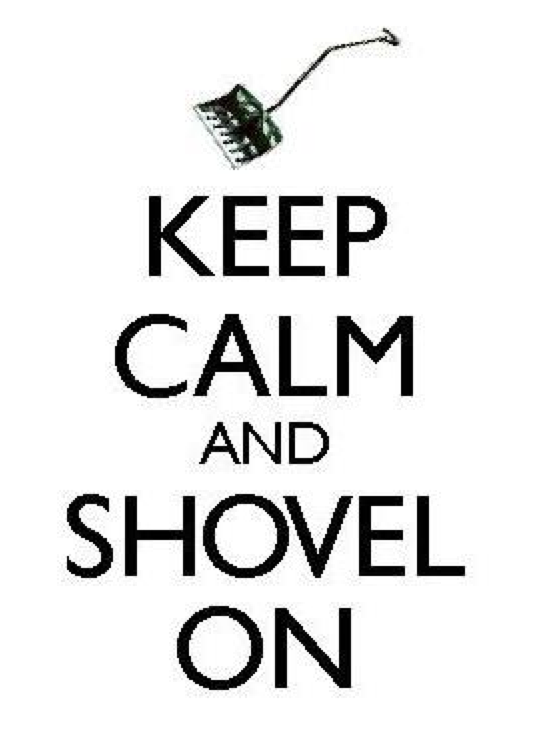 Don your waterproof gloves, grab that shovel. Take it above your head and stretch side to side, rotate left to right several times to warm up those obliques – then you’re ready to dig.